8th CEIBS PRESTIGE BRANDS FORUM | Meisterkreis – Deutschland e.V. September 24, 2016: Shanghai. 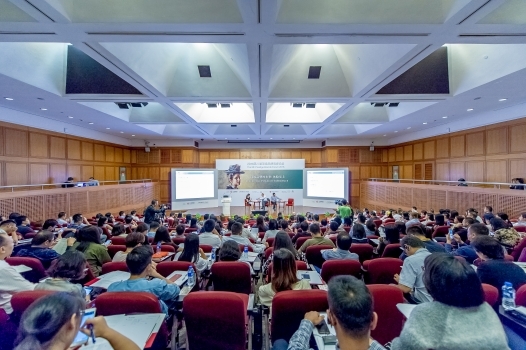 Once again, the Meisterkreis is the strategic partner of the Prestige Brands Forum at the China Europe International Business School (CEIBS). 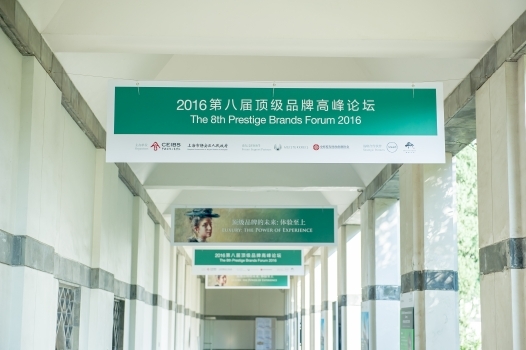 Already the eighth “Prestige Brands Forum”, it is regarded as the meeting of the branches in China. 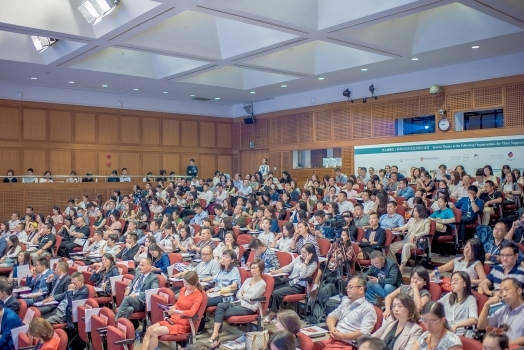 CEIBS was founded in 1994 using financial and political support from the Chinese government and the European Commission, and is considered to be one of the best business schools in the world. Premier Wen Jiabao acknowledged CEIBS as “an incubator for excellent business leaders”. Participating brands included LVMH, Dior, Hermés, Cartier as well as several others.